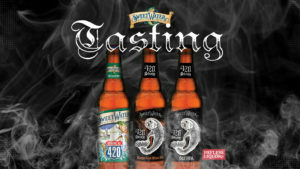 April 13 | 4:00 pm - 6:00 pm 954 N SE 135, Greenwood, IN 46142 Come taste the year-round SweetWater 420 strain series, for a dank kick in the face, at Payless Liquors. We will be sampling 420 Pale Ale, 420 Strain G13 IPA, and 420 Strain Mango Kush Wheat Ale! 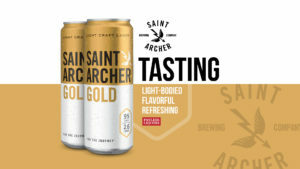 April 13 | 5:30 - 7:30pm 9609 N College Ave, Indianapolis, IN 46280 Saint Archer Gold is a Helles-inspired Lager. At 95 calories and 2.5 grams of carbohydrates per 12oz serving, this is a sessionable option. Craft beer quality with lower calories and carbs! Come give is a try. April 13 | 6:00 pm - 7:30 pm 60 Brendon Way, Zionsville, IN 46077 Celebrate Yuengling's 190 Anniversary with a Tasting at Payless! 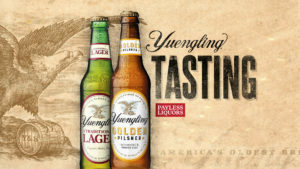 Come sample traditional Yuengling Lager & Golden Pilsner.